The last couple of weeks have given us plenty of material. Rain, thunder and lightning interspersed with a couple of sand storms. Natural weather? Seeding of clouds? Theories and opinions abound. This all seems to be mirroring the climate in the UK Parliament and Downing Street when it comes to Brexit. Additionally, according to various reports, at least one million people recently took to the streets to make their voices heard. However, we must remember that Brexit gives us, Brits abroad and back home, opportunities to explore a more innovative trading and service delivery approach. I am happy to report that we have received resounding positive feedback from both speakers and guests who attended our inaugural Member Spotlight last month. This is an event that quite literally, because they have to stand under it (no pressure! 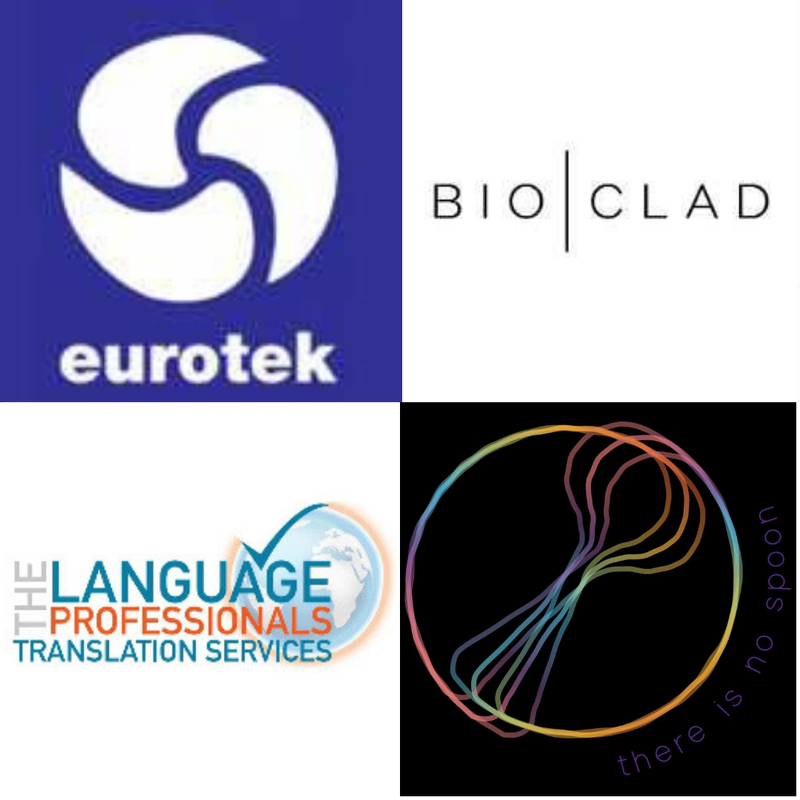 ), shines the spotlight on up to four of our SME members (Eurotek, BioClad, Langpros Legal Translation and there is no spoon) by giving them the opportunity to present their companies to guests in no more than three minutes. 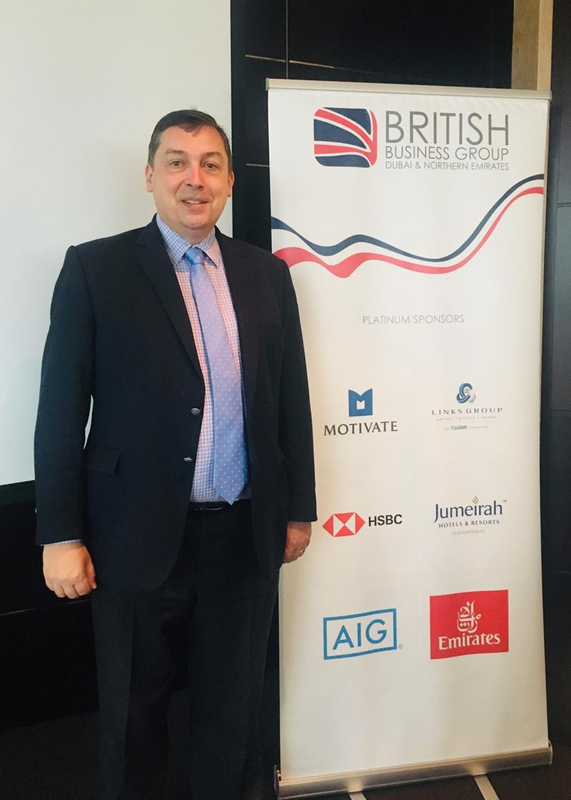 In conjunction with the New Member Profile initiative through which we share our new members’ details with the entire BBG membership, we are seeing more real, tangible business successes. 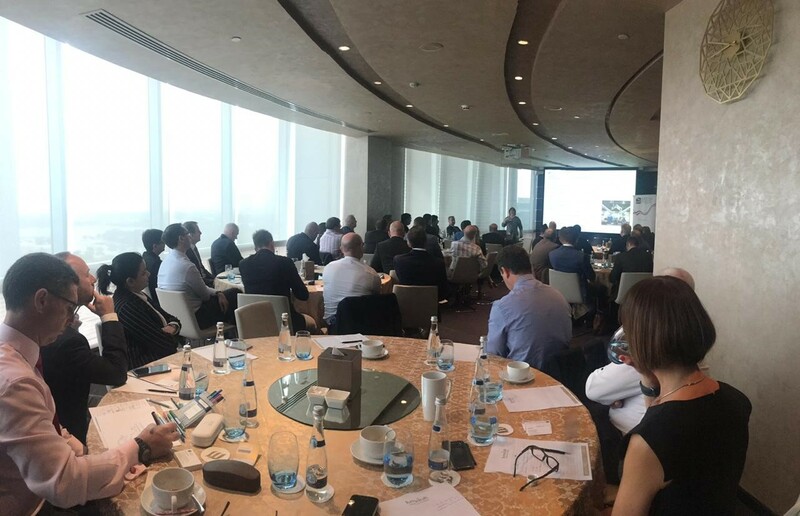 The second Member Spotlight takes place on the 24th of this month at Pure Sky Lounge in the Hilton JBR from 6pm and we hope to see many of you there. Rounding off on a very positive note, I am proud to share that our #member4member offers are picking up as members share not only more offers with each other, but offers of greater value. For example recent sponsor of our Annual Golf Day and newly joined member, Platinum Heritage, are offering Ramadan booking complimentary ‘add ons’ with a value of between AED 3,000 and AED 8,750 depending on the package booked. Le Meridian Al Aqah, a long-standing member representing the Northern Emirate of Fujairah, is offering rates of AED 199+++ for our members to enjoy a family staycation at their fantastic resort before the heat sets in. A full summary of all member offers is available online in the Membership drop down menu under Member Offers, note that Members must be logged in to view this page. You will find that some offers require proof of membership upon booking, so if you don’t have your membership card please get in touch with the Business Team who will issue one for you. As always, if you have any feedback on our activities and initiatives, any suggestions or any #member4member offers, please do get in touch with the Business Team who are ready, willing and very able to help.